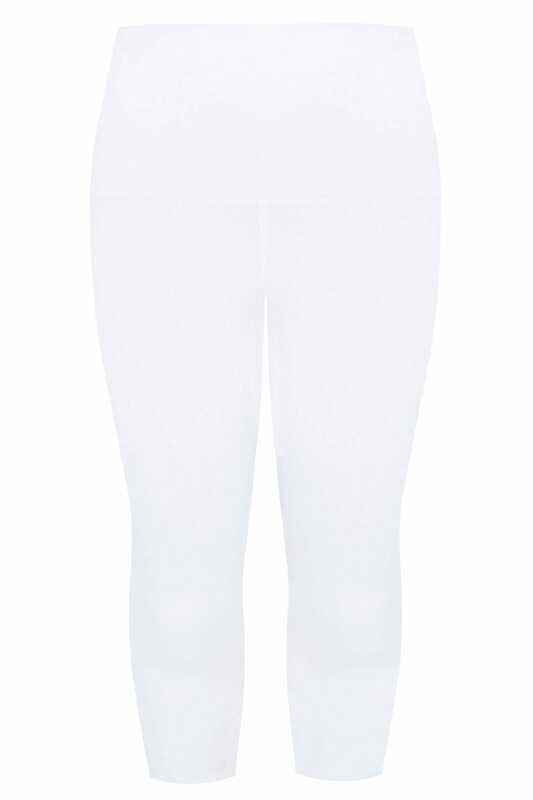 Made from a stretchy, elasticated fabric, these versatile cropped leggings are designed with a control panel for stomach support. They are a must have staple for your casual wardrobe! Simply style with a longline top and pumps to complete the look.